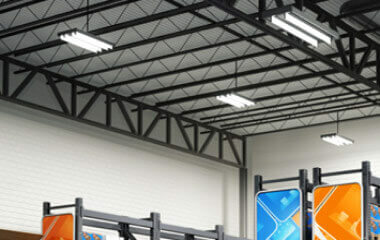 We’re experts in commercial lighting work. 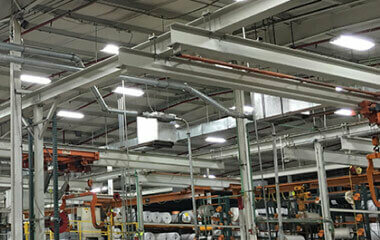 From new commercial lighting, wiring or installation to consulting on energy efficiency. We can help. Ensure the safety of your people by using our test and tag service. 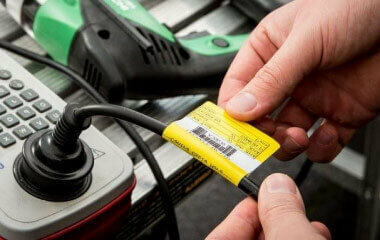 This ensures your equipment and cabling are properly tested and identified for faults. 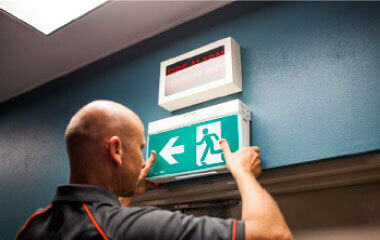 We install emergency and exit lighting, which serve a very important purpose to ensure the safety of your staff and building. 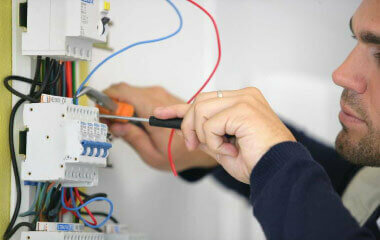 Properly maintaining your electrical and lighting is important for the running of your day-to-day business. Regular maintenance can be scheduled for you. Identify any faulty connection or electrical problem before it causes any damage to your business with our professional equipment and experts. Auditing your energy consumption and electrical needs can help identify saving opportunities for your business. 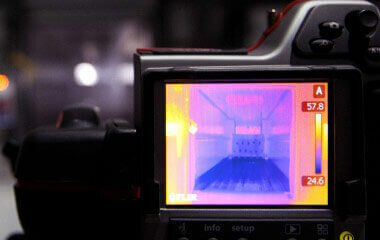 You will be provided with energy audit report.